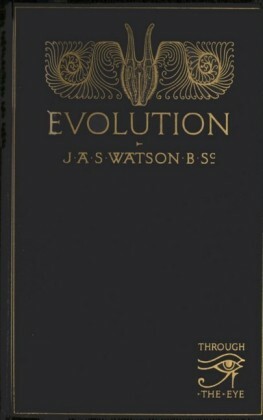 Collected for the first time in a single volume are essays which examine the developments in three fundamental biological disciplines - embryology, evolutionary biology, and genetics. 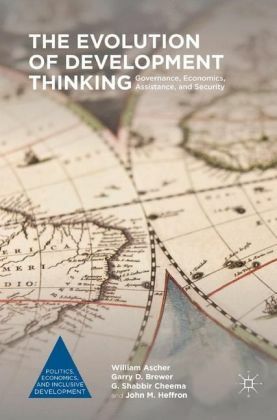 These disciplines were in conflict for much of the twentieth century and the essays in this collection examine key methodological problems within these disciplines and the difficulties faced in overcoming the conflicts between them. 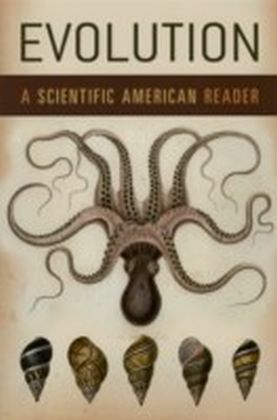 Burian skilfully weaves together historical appreciation of the settings within which scientists work, substantial knowledge of the biological problems at stake and the methodological and philosophical issues faced in integrating biological knowledge drawn from disparate sources. 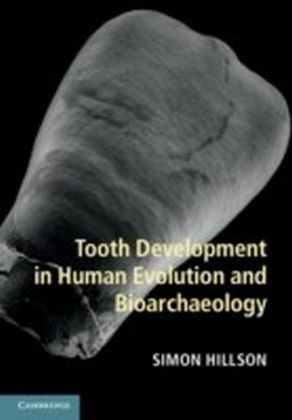 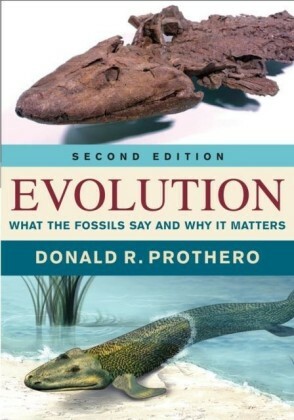 The final chapter describes what recent findings in development biology and genetics can tell us about the history and development of animals. 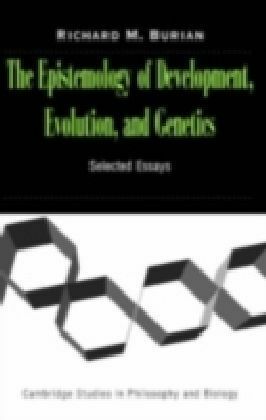 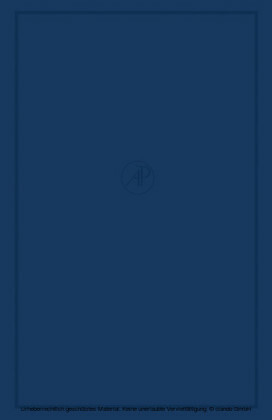 Written in a clear, accessible style this collection should appeal to students and professionals in philosophy of science, and the philosophy and history of biology.